AP School Education Conduct Amma Vodi Programme for School Enrollment drive from 15th Apr 2017 to 22nd Apr 2017. How to Conduct Amma Vodi Programme Instructions to HM and Teachers, Download Amma Vodi Day Schedule, Benefits of Government Schools, AP Rc No. 277 Dt. 13.4.17 "Amma Vodi" Enrollment Drive From 15-4-17 To 22-4-17 Proceedings and Day Wise Schedule Download. AP Government released proceedings Rc No. 277 Dt. 13.4.17 to conduct Enrollment drive in all Primary/ UP/ High schools. The programme named as AMMA VODI 2017. 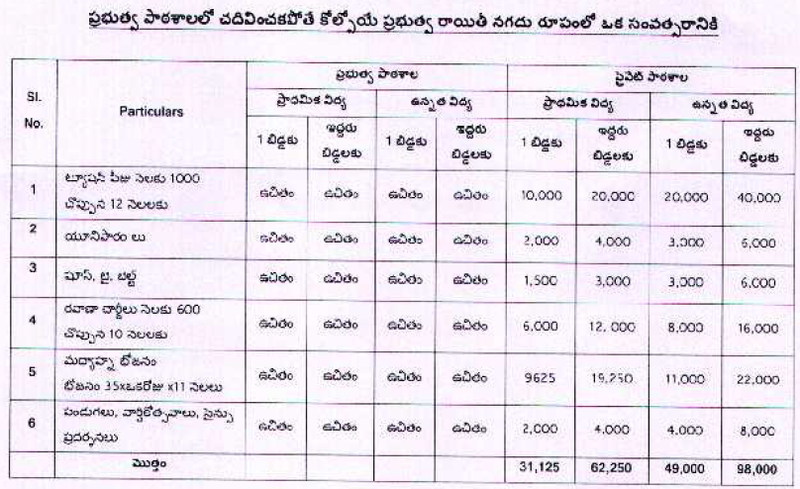 AP Amma Vodi School Enrollment drive in Government Schools. 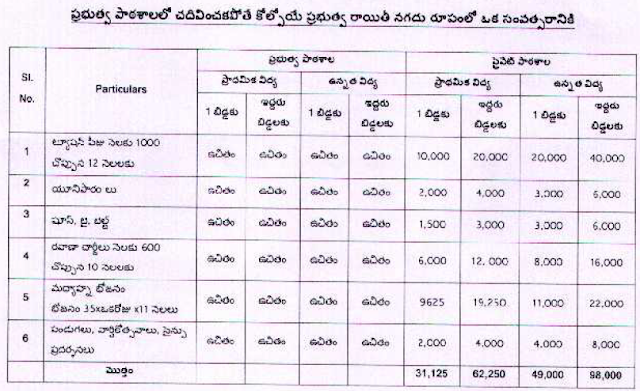 Child Enrollment drive in Andhra Pradesh Government Schools. Amma Vodi Programme Conduct in AP Primary Schools, UP/ High Schools in AP. Amma Vodi Day wise Schedule, Instructions to Head Masters and Teachers about Amma vodi Programme.